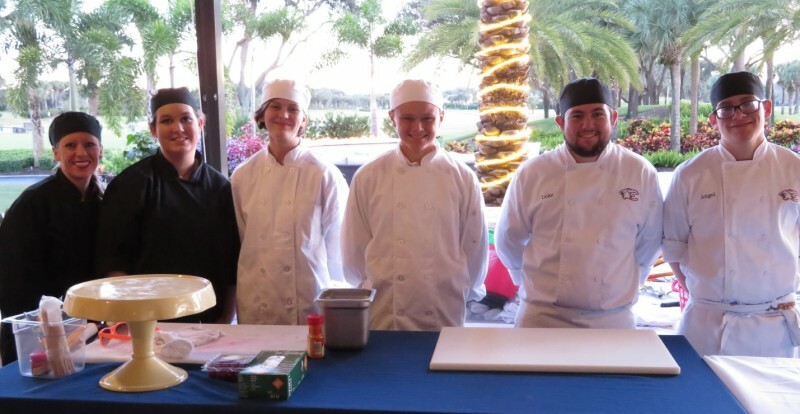 The third annual fundraiser for the Estero High School Culinary Program at the Shadow Wood Golf & Country Club on December 17, 2018, was completely sold out. 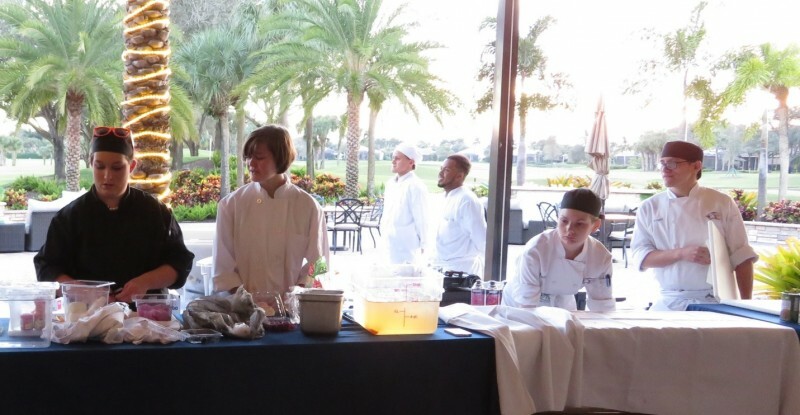 The students offered the crowd a special treat, conducting a one-hour competition team demonstration where they created their signature three-course meal in front of their guests. Dinner featured filet mignon accompanied by a signature salad and a trio dessert. 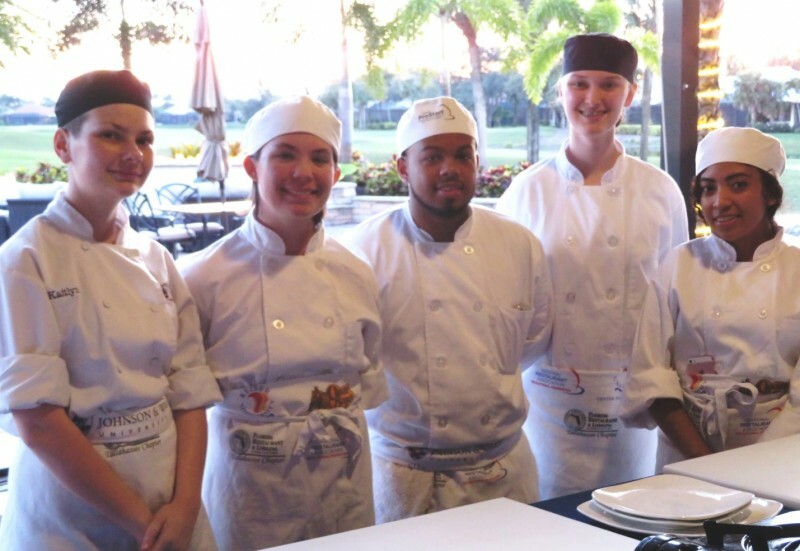 This unique dining experience will generate funds to send the high school competition team to Orlando to compete in the Florida ProStart state culinary competition as well as expand this premier Estero High School Culinary Program. Village Councilmembers were among the 256 attendees enjoying the music, the live and silent auctions, and the food, all while supporting these future chefs.